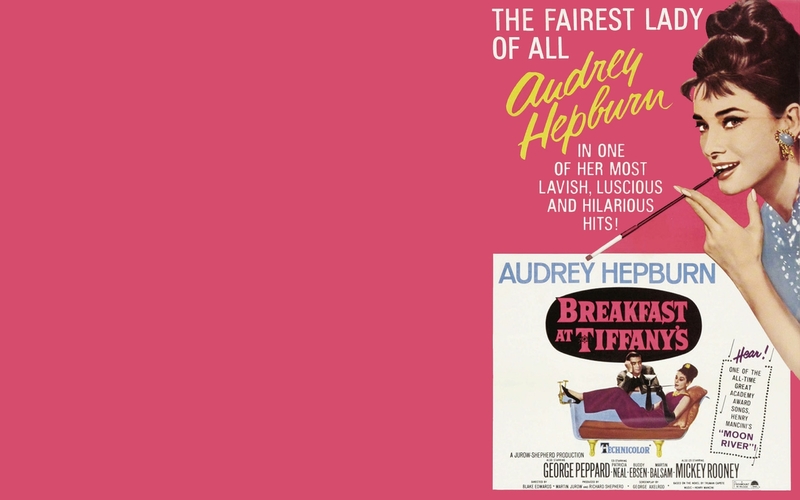 Breakfast at Tiffany's. . HD Wallpaper and background images in the Breakfast At Tiffany's club tagged: breakfast at tiffany's audrey hepburn icon 1961 breakfast at tiffanys. This Breakfast At Tiffany's wallpaper might contain anime, comic book, manga, cartoon, portrait, headshot, and closeup.